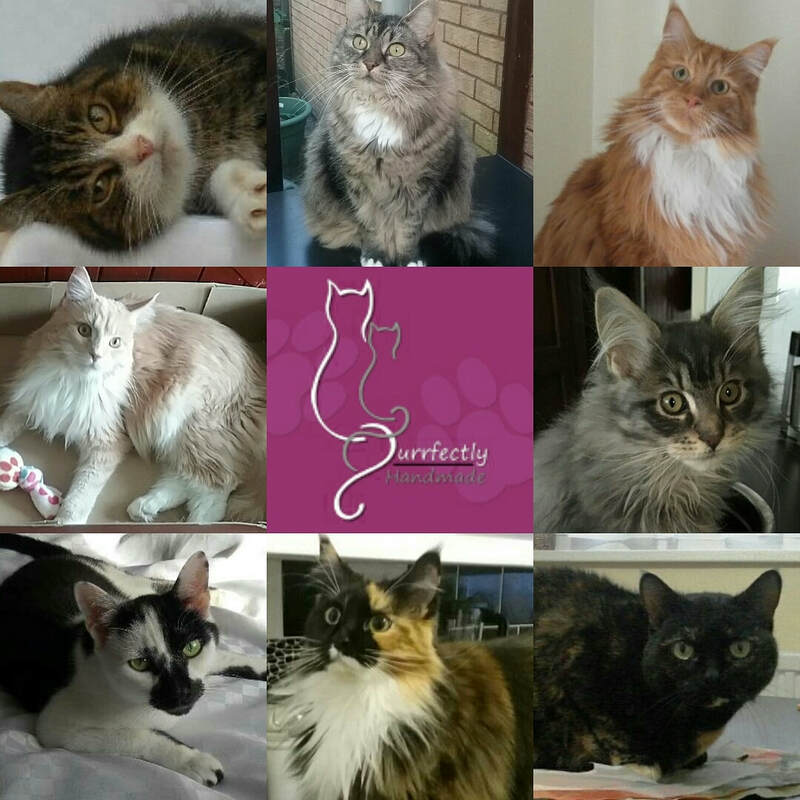 Here at Purrfectly Handmade we pride ourselves by designing and making a wide range of unique handmade pet / cat products and gifts. All items are individually made from scratch so no two products are the same. If you wish to inquire further about any of our products then please use the Contact Form. All our products are thoroughly tested and approved by our very own pride of kitties before they are listed for sale.